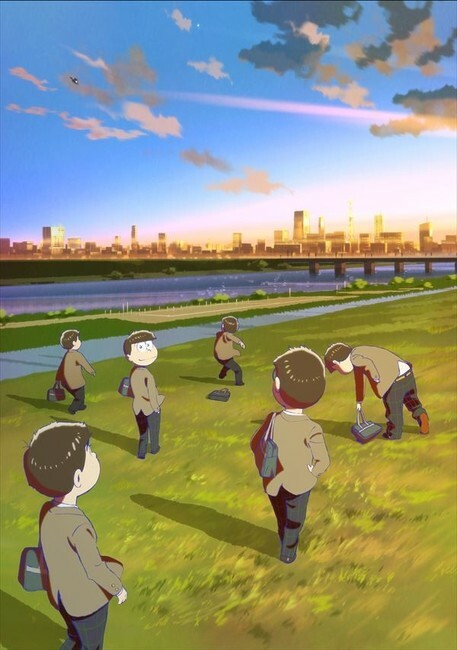 It’s been confirmed, the “Eiga no Osomatsu-san” anime film will be premiering on March 15. Announced via the official website for the film, new teasers were also released along with the trailer confirming the release date. The film will be worked on by returning staff members including director Yoichi Fujita, scriptwriter Shū Matsubara, character designer Naoyuki Asano. Studio Pierrot will once again produce for the “Osomatsu-san” work and the film will be distributed by Shochiku. “Osomatsu-san” is a comedy anime based on Fujio Akatsuka’s 1962 manga series, “Osomatsu-kun” and was released in 2015. The series was in celebration of Akatsuka’s eightieth birthday and spanned a total of two seasons. The first season made its debut between October 2015 and March 2016 and had a total of 25 episodes with a special episode having aired in December 2016. The second season of the series ran between October 2017 and March 2018 and also had a total of 25 episodes. In comparison to the original series, it features more adult-oriented humor. 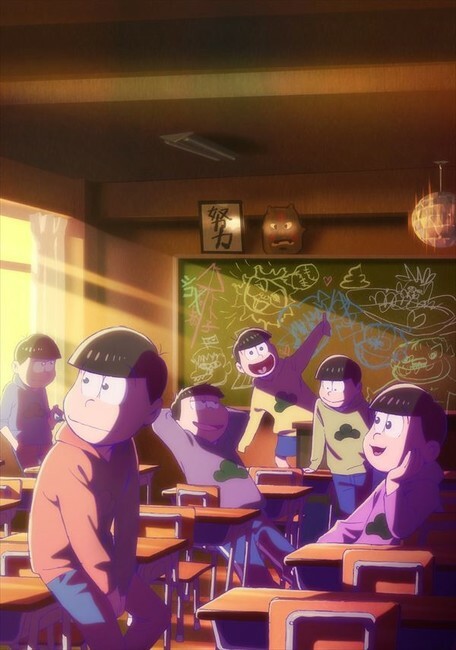 With the “Osomatsu-kun” series, it told of the daily adventures of the Matsuno brothers; Osomatsu, Karamatsu, Choromatsu, Ichimatsu, Jyushimatsu, and Todomatsu, who are all identical sextuplets who cause mischief as children. The “Osomatsu-san” series jumps years later with the sextuplets having grown up into lazy NEETs and each having a distinct personality as they go through their daily lives with different crazy adventures.